Leon Nicholas works across WestRock’s commercial organization to advance retail insights across a broad portfolio of differentiated solutions for consumer goods and retail customers. 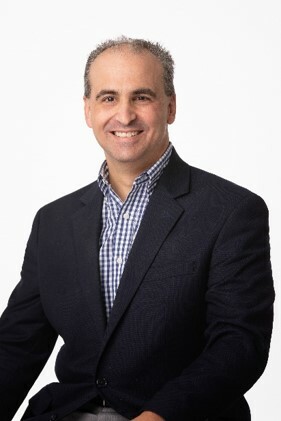 Leon’s background includes over 25 years in the consumer goods and retail industry working for Hannaford Bros, Information Resources, Veridiem, and Global Insight. Far from the notion of a digital/physical divide in retail, today’s successful retailers are merging the two commerce platforms to re-define the role of the both. From interactive digital shelves to personalized mobile engagement through connected packaging, today’s brick-and-mortar store is functionally dynamic, enabling a tailoring of the shopping experience that mirrors online customization. At the same time, the degree to which the store has become a critical node in the e-commerce distribution ecosystem has only begun to be unpacked. This session will explore how retail is being re-defined at the convergence of physical and digital.